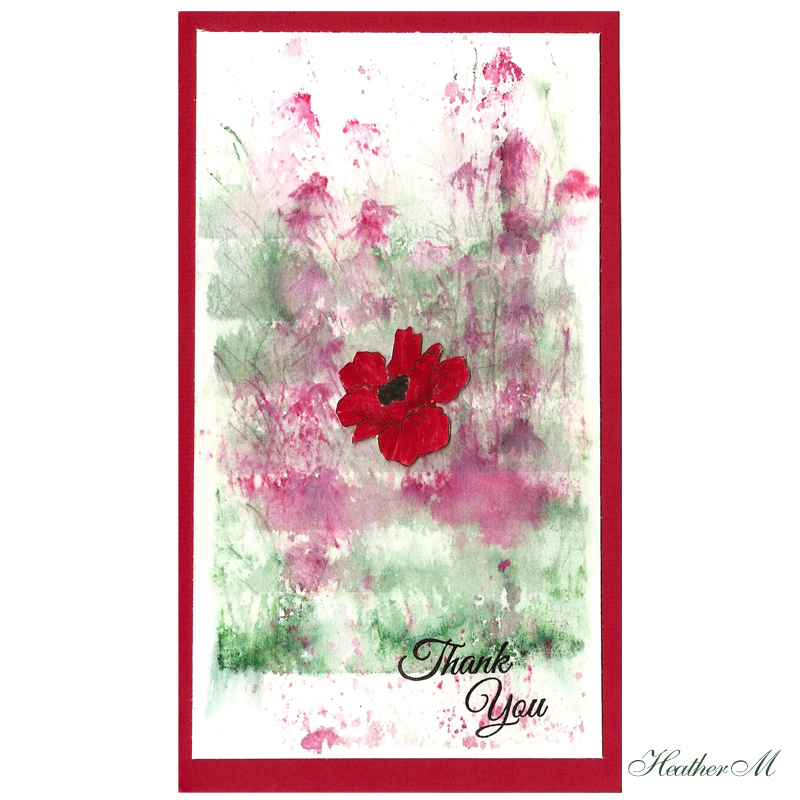 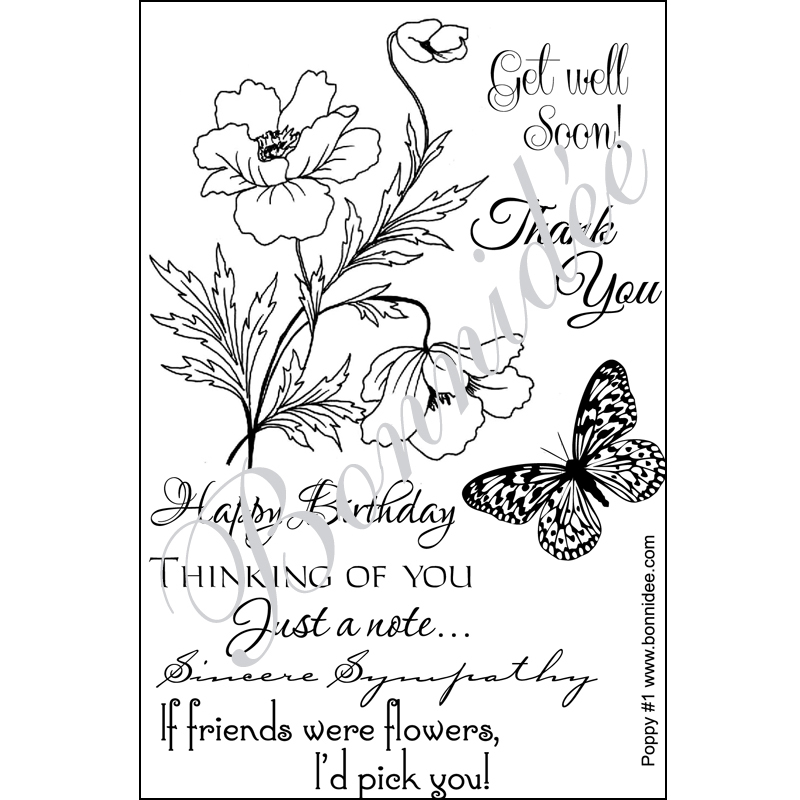 This versatile acrylic stamp set can be used for many occasions. 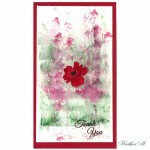 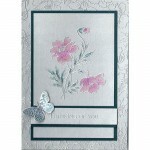 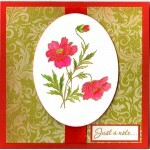 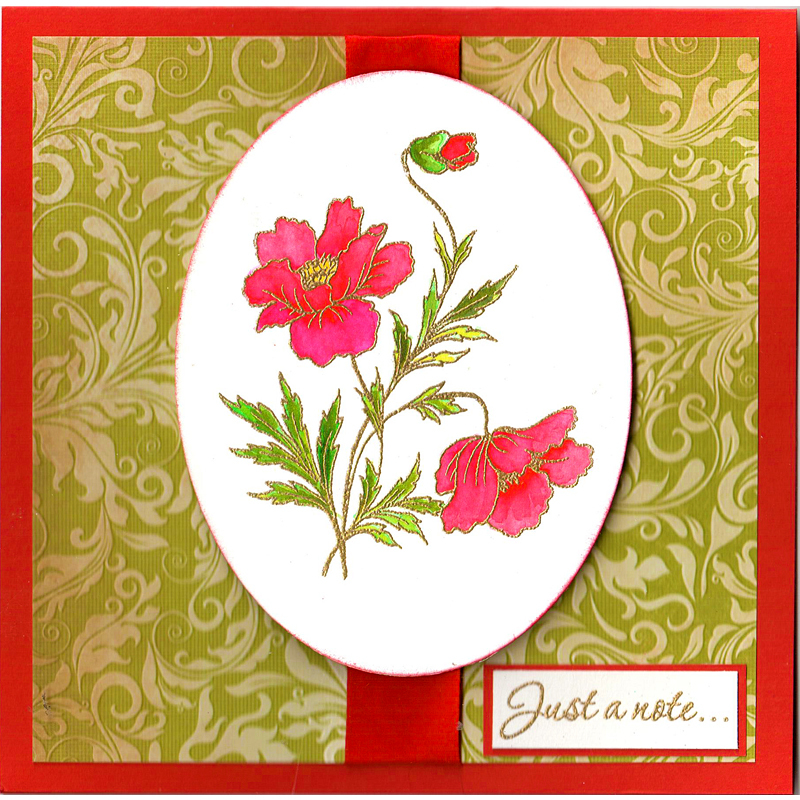 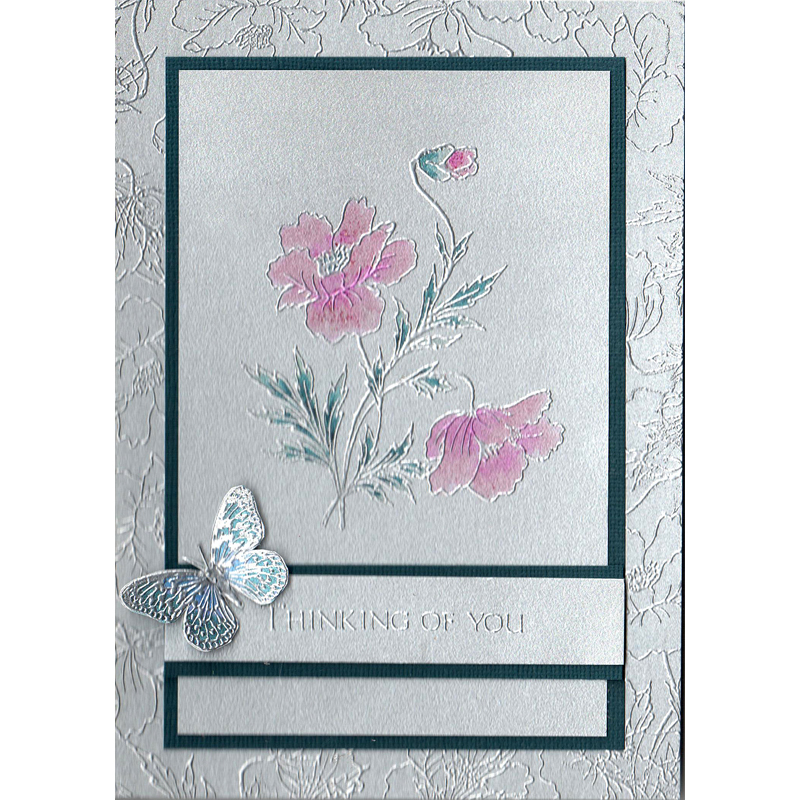 The poppy stamp can be a symbol for remembering, for spring, especially with a butterfly perched on a flower. 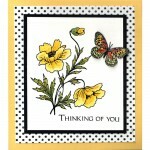 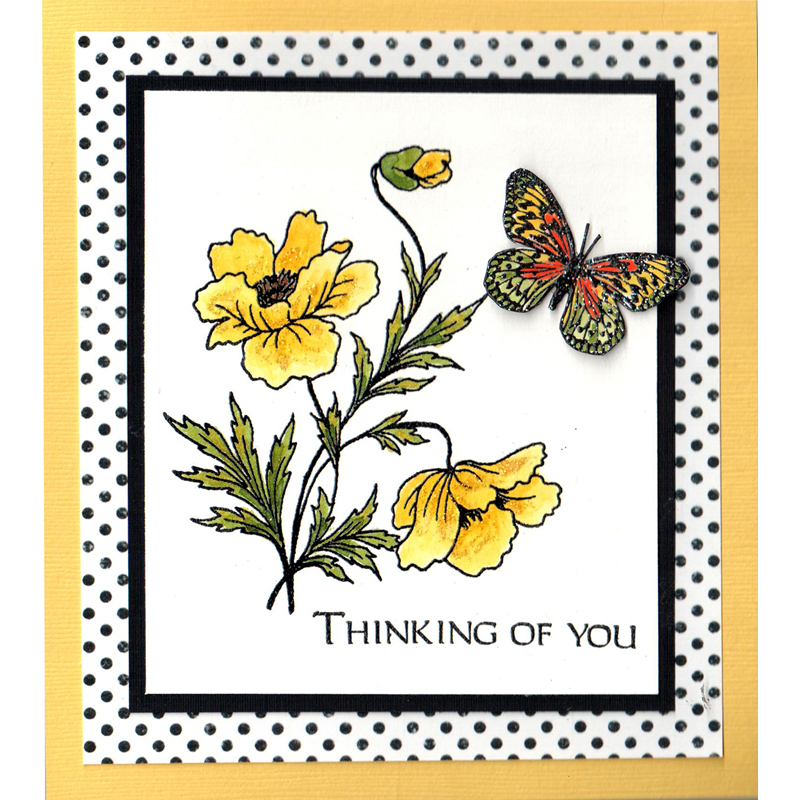 It is a appropriate stamps for a Get Well card, Thinking of you, Sympathy, Birthday as well as just a card to say hello.